Celebrating its 85th birthday, audio company Roberts releases only its second turntable – Paul Rigby reviews the RT100 Roberts. Roberts has a deserved reputation for building and selling quality radios – from those early days, when their range was stuffed with valves, to its current line-up that boasts NFC connectivity, SD card slots, USB, streaming and more. Despite the fact that it has, way back in the dim and distant past, produced a turntable of its own, no one familiar with the brand associates it with vinyl. 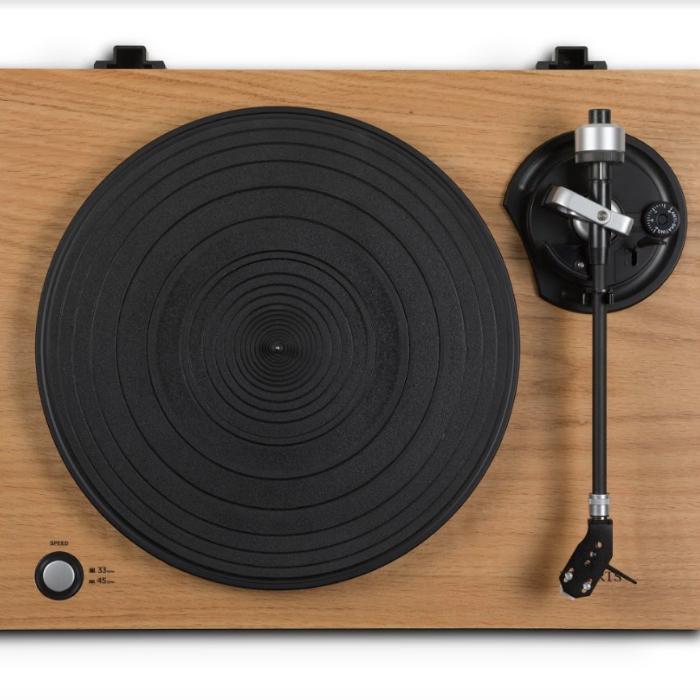 That’s about to change, with the newly launched Roberts RT100 semi-automatic turntable. And a nice-looking deck it is too, with its wood-veneered plinth projecting a sense of maturity and cool elegance. On the front-left of that plinth is a circular, push-button speed selector offering both 331/3 and 45rpm, while a straight arm with angled headshell sits on the right. That headshell is removable, allowing you to change cartridge types on the fly. On top is an aluminium platter, topped by a thick rubber mat. Around the back are a range of sockets to allow you to either utilise an external phono amplifier or use the built-in model that Roberts supplies. 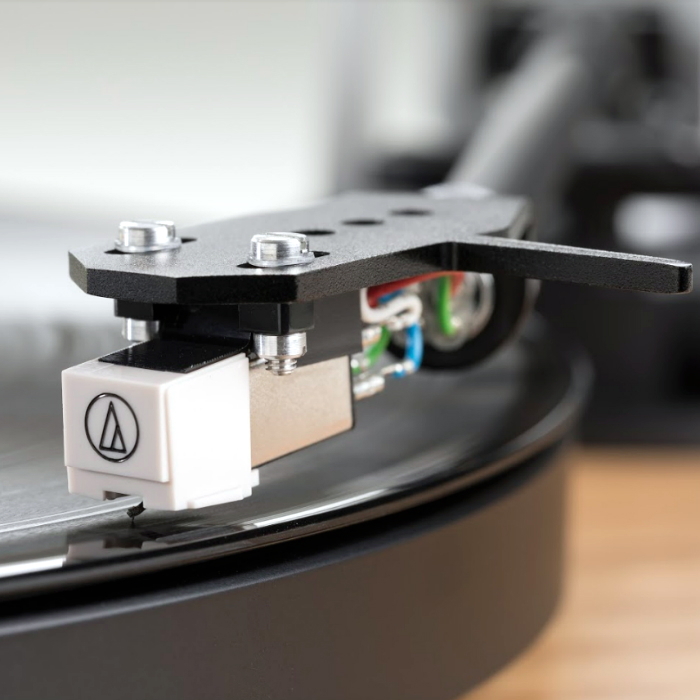 The latter will help those on a budget and allows you to plug the turntable directly into powered speakers – a useful configuration for those looking for a small-footprint hi-fi chain – or to use the turntable with an amplifier that doesn’t include its own phono amplifier. We should add that an external phono amp will enhance sound quality immensely. So, when cash allows, upgrade to one. A USB port on the rear allows you to hook the turntable up to a computer to ‘rip’ your vinyl to a digital file, with the Audacity software free to download. The semi-automatic feature can also be turned on and off. 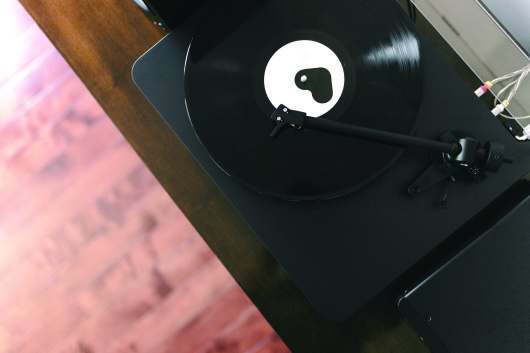 Switched on, you will be asked to cue the tonearm onto your record, but the turntable will lift the arm off the record when it’s finished, returning the arm to its cradle. The cartridge is an Audio-Technica AT-3600L, which provides a conical stylus. 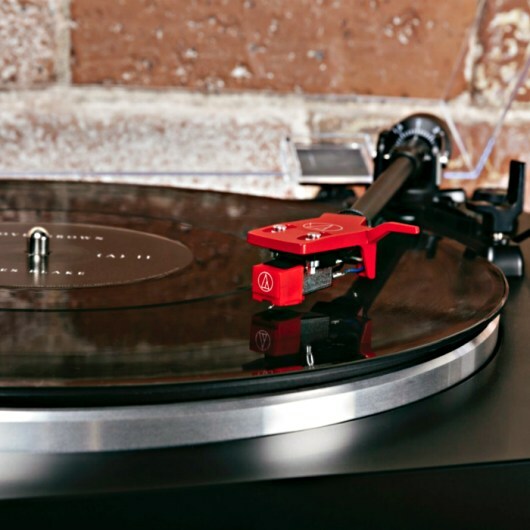 For optimum results, we’d advise changing to a cartridge sporting an elliptical stylus to enhance sonic detail. The company recommends setting a tracking force of between 3g and 4g, which would logically suggest a compromise of 3.5g. I’d advise ignoring both of those figures and plumping for 2g to prevent vinyl wear. However, you may suffer from tracking issues on some details at this weight. 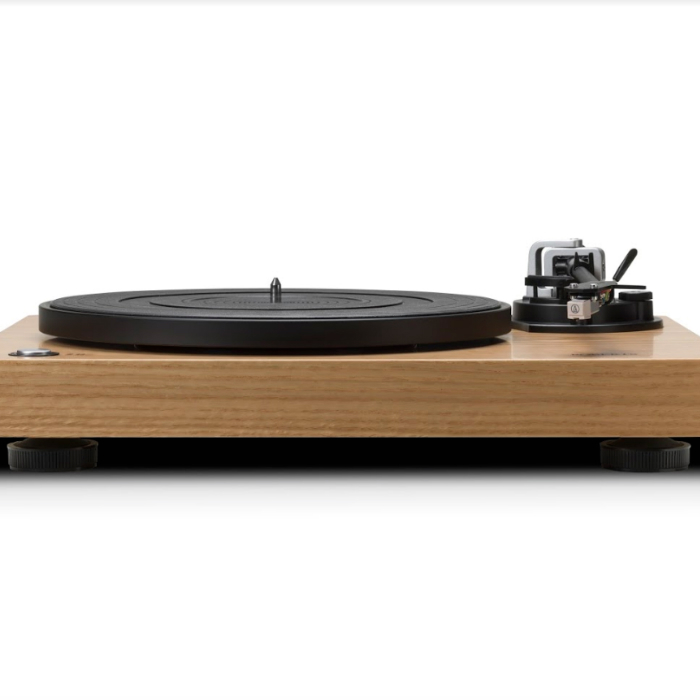 The turntable’s attractive appearance is the work of Roberts’ in-house engineer, although it is partly a Chinese OEM design – not a damning revelation, and certainly not unusual – but something that you may wish to factor into your buying decision. 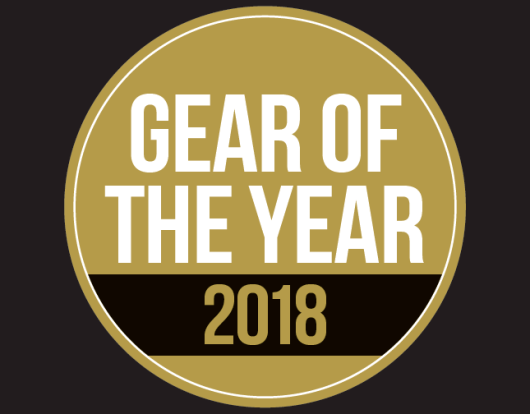 You’ll see the arm Roberts has used populating numerous DJ-favoured decks from the likes of Numark et al, and the turntable bears more than a passing resemblance to the Lenco L-90. Putting the RT100 to the test, vocals soared across a large soundstage, while there was more than enough detail to please. Sound quality is variable. and a midrange freedom that’s eminently listenable. The RT100 understandably lacks the bass authority of more expensive models, while dynamics are restricted and midrange is slightly veiled. That said, there is a real sense of fun when listening to this turntable, especially with dynamic music. The Roberts RT100 is a real rocker.